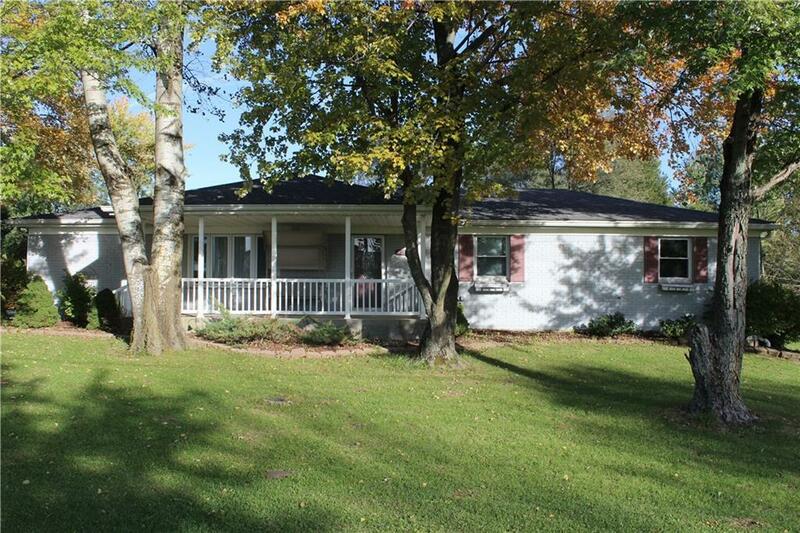 Wonderful 4 bedroom, 3 bath ranch. House has crown molding, large front porch, extra large back deck and fenced yard. 2 car attached garage with bump out for extra storage or work area! There is access to the back deck from the dining room and the master bedroom.